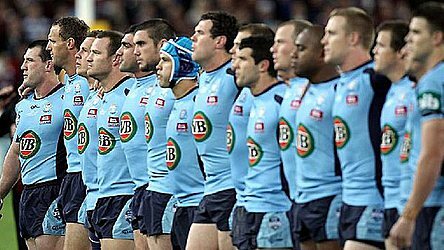 New South Wales has included five uncapped players in the 19-man squad for the annual State of Origin series against Queensland, with South Sydney halfback Adam Reynolds likely to get his first start in new halves pairing with recalled five-eighth James Maloney. Maloney, who has not played in the Origin series since 2013, has helped steer Cronulla to the top of the National Rugby League standings and earned selection ahead of Mitchell Pearce and Trent Hodkinson, who were overlooked. 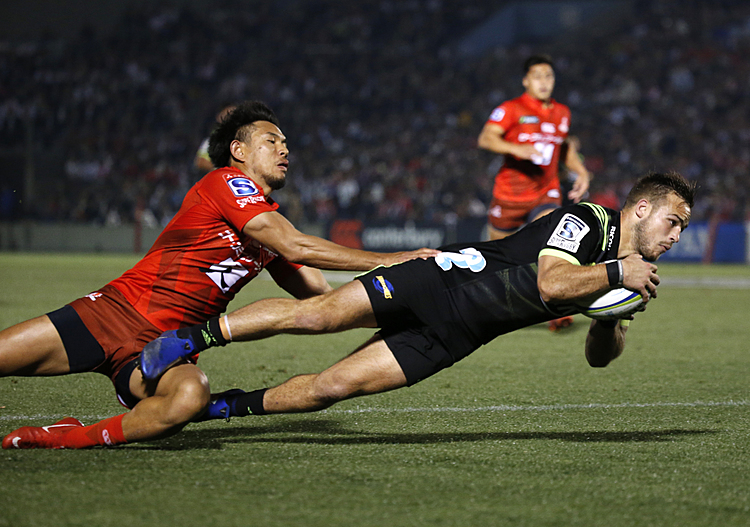 Matt Moylan, Dylan Walker, Tyson Frizell and Josh Mansour were also selected for the first time. Coach Laurie Daley announced the squad on Monday, with two players to be cut for the series-opener on June 1. The Blues have lost nine of the past 10 series.